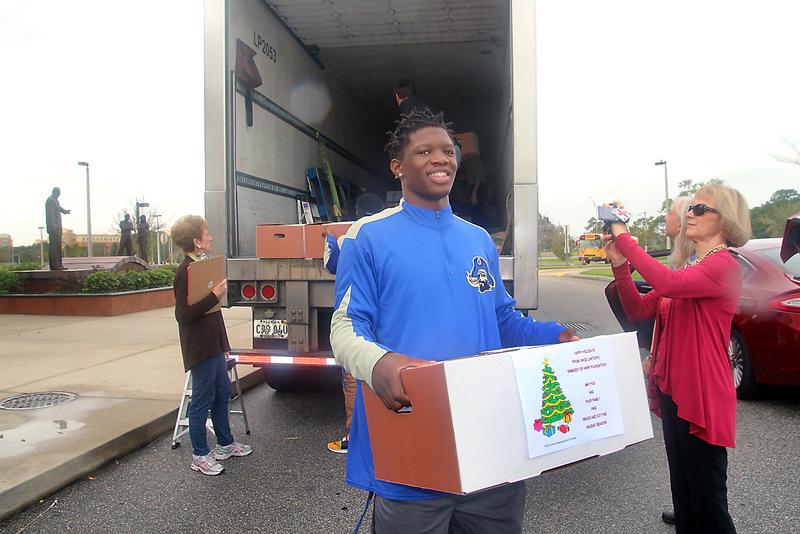 Vince Carter’s Embassy of Hope Foundation in partnership with Publix Supermarkets continued its 17th holiday tradition and distributed plentiful food baskets to one hundred and fifteen families on Tuesday, December 22nd in front of the Vince Carter Athletic Center at Mainland High School in Daytona Beach. 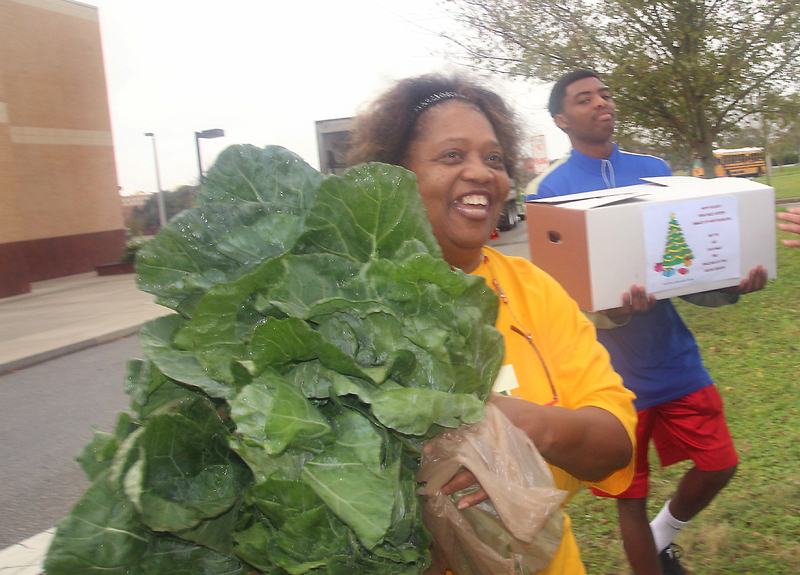 They provided bunches of greens, boxes of food, and warm Christmas wishes to those who participated. 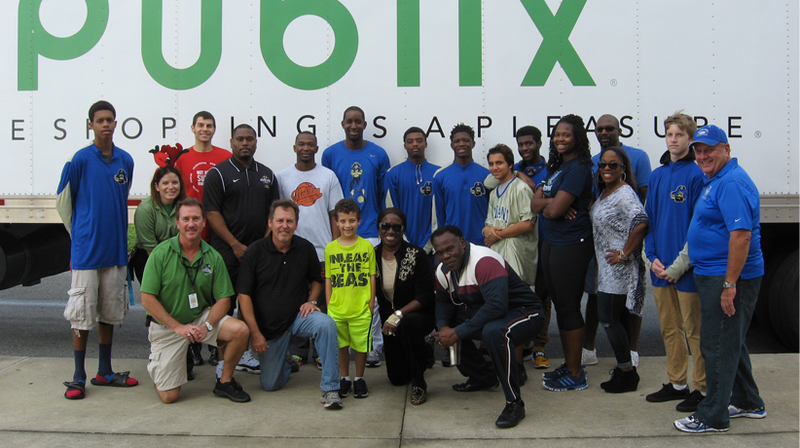 Employees from Publix Supermarkets, the Embassy of Hope board members, and members of the Mainland High School boys basketball team helped load the food baskets into cars, vans and trucks. 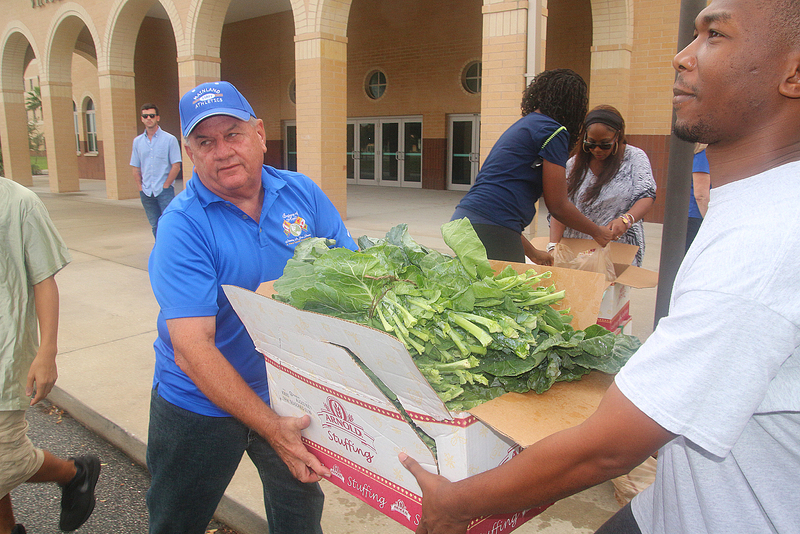 The feasts went to the tables of families that have been identified by local schools, churches and non-profit agencies that include Children’s Home Society, PACE of Volusia/Flagler, Council on Aging, and Halifax Health Hospice. All families have at least two children. 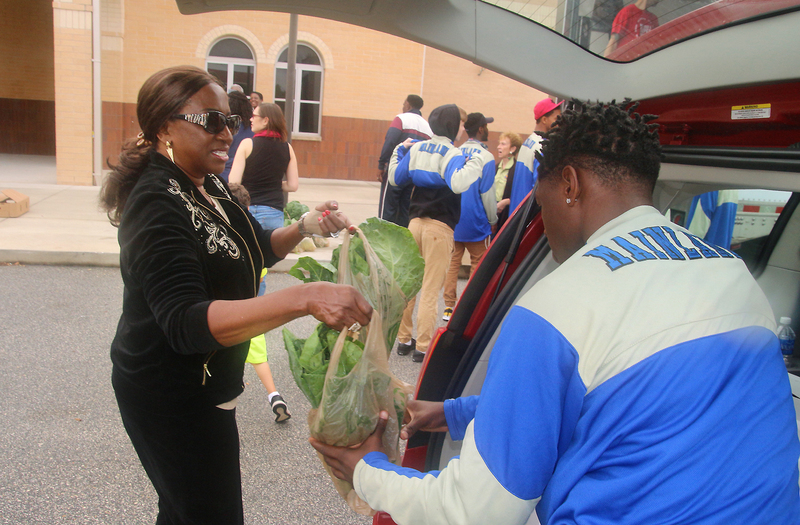 Carter’s foundation began distributing baskets in 1999. 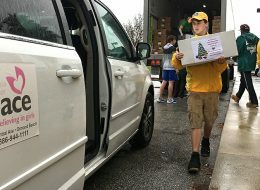 Dubbed “Believing in Christmas,” the event strives to provide a holiday dinner basket for economically disadvantaged families. However, the word “basket” is a bit of a misnomer. 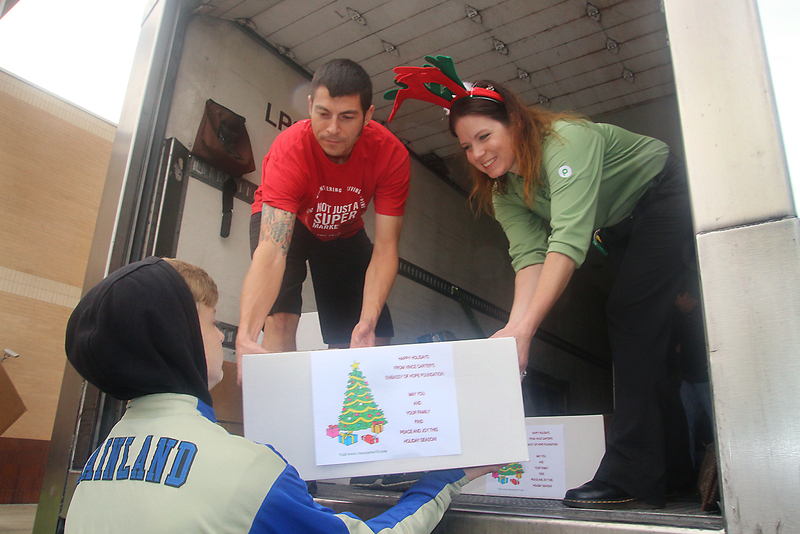 Because of the size and weight of the items, meals are placed in boxes or crates. Each year, the foundation hosts fundraising events. Proceeds from these events and friends of the Embassy of Hope Foundation fund the purchase of the Christmas baskets, along with awarding college scholarships to high school band, basketball, and/or volleyball students, and grants to local schools and agencies. 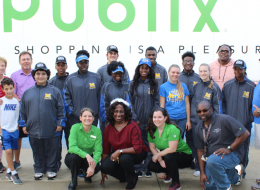 Recent recipients include 100 Deputies 100 Kids, Inc., Ormond Beach Police Athletic League, Campbell Middle School, Family Renew Community, and Halifax Health Foundation. Founded in 1998, Vince Carter’s Embassy of Hope Foundation is a private, non-profit foundation with a primary focus on children. The Foundation raises funds to assist organizations and individuals in improving the quality of life for children. 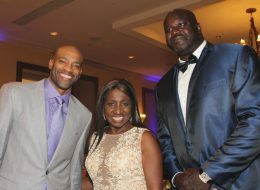 More information on the foundation can be found online at www.vincecarter15.com. For more information on the event, please contact Embassy of Hope at (386) 239-8215.